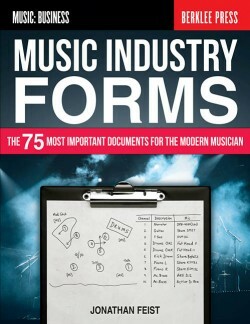 Razor-sharp insights from the music industry’s savviest artists, producers, recording engineers and business execs — Music Smarts showcases the creative brainpower that has made popular music the most influential force in modern culture. 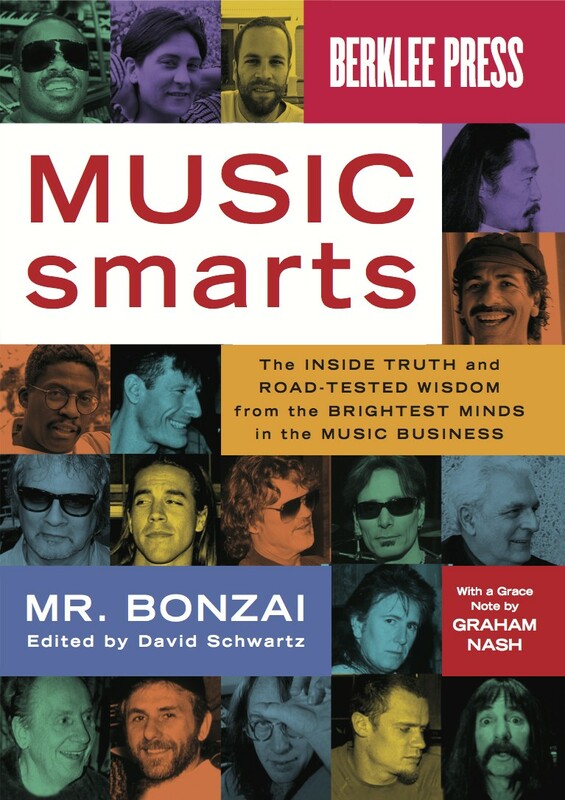 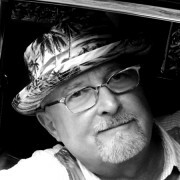 Drawing from thousands of photographs and candid interviews with music industry personalities, Mr. Bonzai presents profound observations from those who have sailed the high and low seas of the phenomenal adventure of popular music. 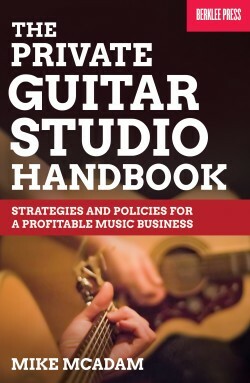 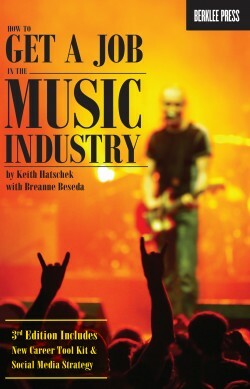 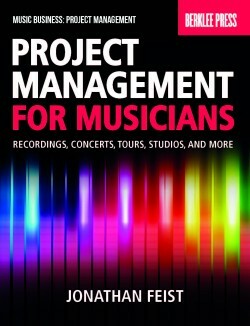 Whether you dare to attempt a career in music or are simply curious about how musicians do what they do, this handbook of in-the-trenches wisdom and inspiration is your ticket to music’s inner sanctum. 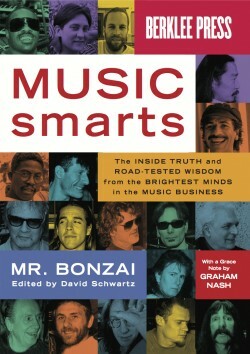 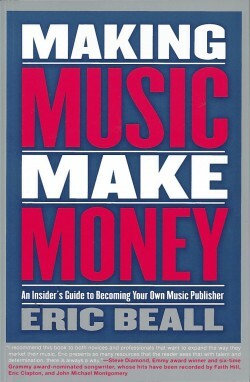 Compiled by the music industry’s notorious studio insider, Mr. Bonzai, and edited by Mix Magazine creator David Schwartz.